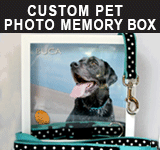 As a pet owner myself, I know just how hard it can be to lose a pet – they really become a part of your family. Pet loss can be a heartbreaking experience, but there are some ways to help cope with your grief. 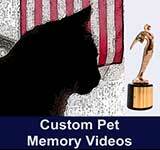 One of the best places to start, is by creating an online pet memorial.